Like I said, you can use different ingredients to thicken the sauce in your Chilli recipes. The list below will give you a quick idea on some of the things you can use for this process. I’m sure you’ve already heard about some of the thickening ingredients listed above – like flour and corn starch, as they are popular sauce thickeners. The others may have surprised you a bit (like the chocolate and beer, perhaps?). Anyway, each of the ingredients is discussed in detail below. The exact procedures on how to use them as Chili thickeners are also taken up in step by step method. Flour is an effective thickener, not only in Chilli but in other recipes as well. Most kitchens have this ingredient in the cupboard, and it’s also very cheap. If you have flour at home, you have no excuse to make watery Chilli. So, stock up on this versatile ingredient as it can always save the day – you can buy flour at reasonable prices from Amazon. Combine 1 to 2 tablespoons of flour and a cup of hot liquid. You can use hot water, but you can also use the liquid mixture from the Chilli itself (this way, you’re not adding more liquid into the dish). Stir until the mixture is smooth and well combined (and thick). Add the blended mixture to the Chilli and continue to simmer for about 20 minutes. Don’t apply the flour directly into the Chilli as this will cause the flour to form lumps (these lumps are hard to break down). Only use hot water or hot liquid from the Chilli when using flour as a thickener. 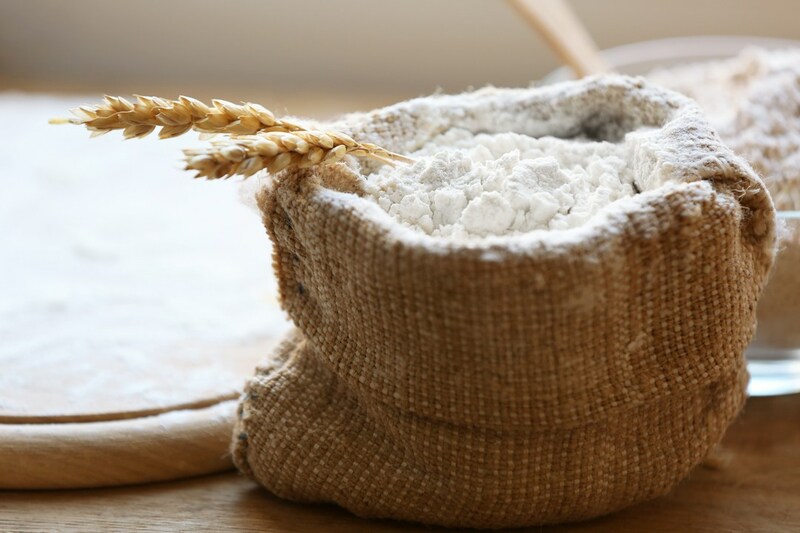 Keep in mind that combining flour with cold or room temperature water will result in the formation of the paste. Cornstarch is another popular sauce thickener. You can use this for a lot of recipes, including Chilli. You can easily find Cornstarch in the grocery. And you can also buy it online. Mix 1 to 2 tablespoons of cornstarch into a cup of water. This time, the water should be cold or room temperature. Using hot liquid with corn starch only makes it harder to dissolve. Stir the combination of water and cornstarch until well combined and smooth. Add the thick mixture into the simmering Chilli and cook for an additional 20 minutes or so (until thick). Do not add cornstarch directly into the Chilli while cooking. This will not effectively thicken up the sauce, but will simply leave lumps of white dough forms into the dish. You can always repeat the process if your Chilli is still not in the consistency of thickness that you desire. 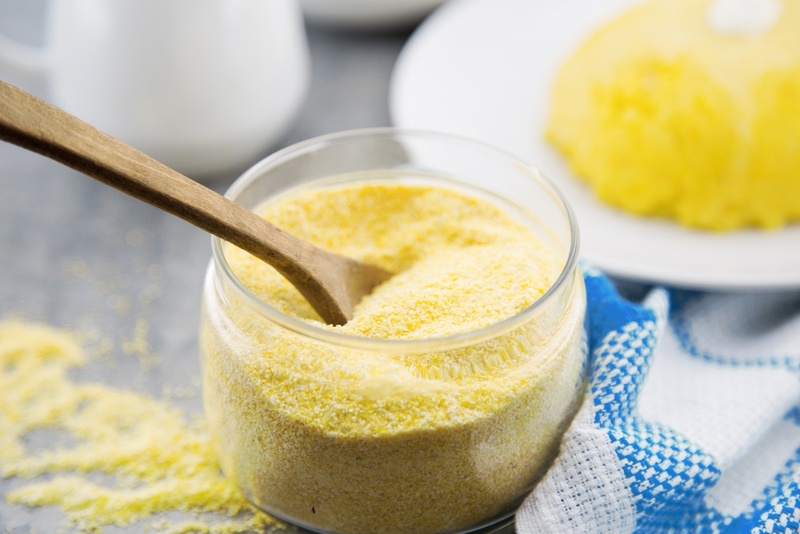 Cornmeal is an ingredient that’s made from ground dried corn. Since corn is colored yellow, this is also yellowish in color. While there are different consistencies of cornmeal (fine, medium fine and coarse), fine cornmeal is the one that’s used as a sauce thickener. Not very fine, of course – as very fine cornmeal is already called corn flour. You can buy cornmeal by clicking here. Add 2 teaspoons of cornmeal to 1 cup of warm water. Mix until the mixture has the consistency of paste. Add to Chilli and simmer for 15 to 30 minutes. It’s best to use fine cornmeal (almost as fine as flour) than course cornmeal (like rock salt). 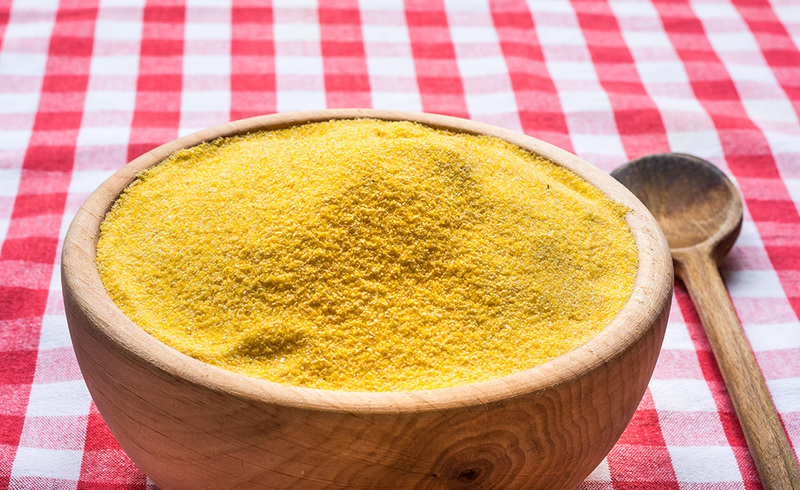 Freshly ground cornmeal tastes better (more flavorful) than prepacked ground cornmeal. Make sure that you don’t use too much of this ingredient as this can affect the overall taste of your Chilli. By using the right amount, however, the corn taste will complement all the spices and ingredients in the Chilli. If you’re making a tomato-based Chilli, your dish can include fresh tomatoes and tomato sauce. To thicken the sauce, simply add or increase the amount of tomato paste in the recipe. Add a small amount of tomato paste to simmering Chilli until it thickens. Add more until you get the desired consistency or thickness. Use this method for tomato-based Chilli only. The production of tomato paste includes a long process of cooking that results in a thick and rich substance. In this particular step (using tomato paste as a thickener), I would recommend using a canned product. Creating homemade tomato paste can prove to be tedious and time-consuming. Most Chilli recipes use beans (the most common types are kidney beans and black beans). If this is the case, the thickening ingredient you need is right under your nose (literally). Watch this video for Chilli beans recipes. Get about a cup of cooked beans from the Chilli mixture and mash them. Return the crushed beans into the chilli and continue simmering until the sauce thickens. Do this for Chilli recipes that make use of beans. If you already know beforehand that you’re going to use the beans in your Chilli as the thickener, then add more than is required in the recipe. In the end, you would want some beans to remain whole, right? Beans is a starchy food, that’s why having this as an ingredient will already thicken Chilli recipes. However, if you are not satisfied with the level of thickness, you can always do this trick. If the Chilli remains to be thin, mash some more beans and repeat the process. 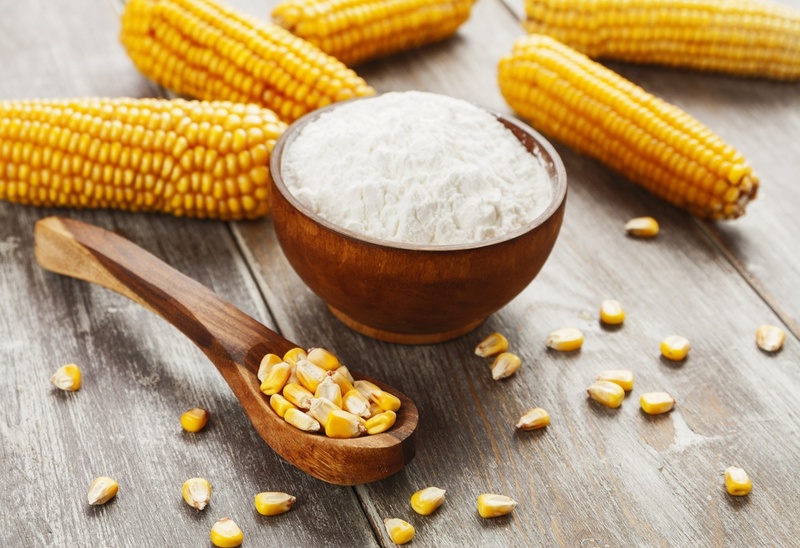 Corn flour is a type of flour that uses corn as its main ingredient. Its appearance and texture look very much like regular all-purpose flour. Click here to buy corn flour online. Add about 2 tablespoons of corn flour to a cup of cold or room temperature water. Mix until the combination of flour and water is smooth and thick. Add to the pot of simmering Chilli and allow to cook for a few more minutes (until desired consistency and thickness is achieved). Corn flour comes in two colors – white and yellow. The white variety looks very much like regular flour. Yellow-colored corn flour is the result of the yellow-colored kernels used in producing the ingredient. Since this is made of corn, it will add a nice flavor of corn in the Chilli recipe. While corn complements the flavor of Chilli, adding too much can result in an awkward taste – so, don’t overdo it. Corn Tortilla Chips make for great snacks, but they can also be used as sauce thickener when cooking Chilli. Crush a handful of corn tortilla chips in a blender (you can also crush the chips with a rolling pin). Get some hot liquid from the Chilli and mix the crushed tortilla chips in. Add the thick mixture back into the Chilli and stir. Continue simmering until the sauce thickens (about 15 minutes). You can also add crushed corn tortilla chips to a bowl of Chilli before serving (as toppings). Using this ingredient will add a toasted corn flavor to your Chilli recipe. If you’re using salted corn tortilla chips, reduce the amount of salt in the recipe. If you need to add more salt to the Chilli, do this after the process of adding salted tortilla chips. Do you always have chocolates at home? 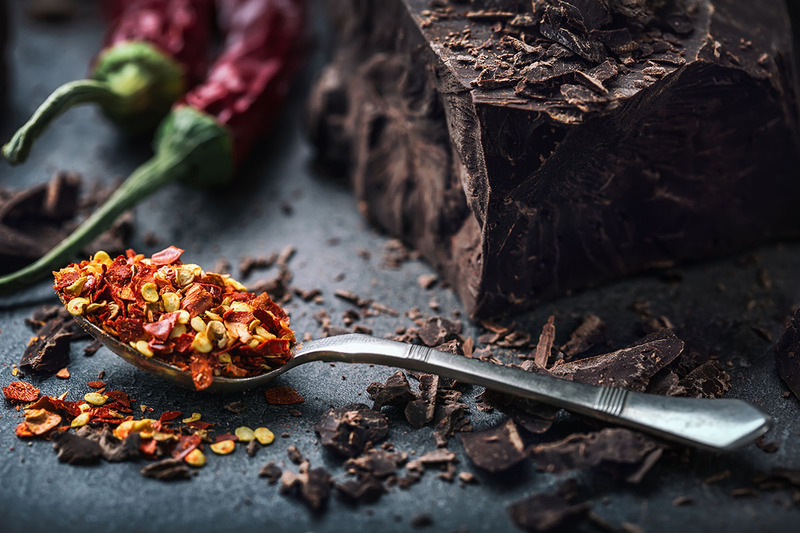 You can use chocolate as the thickener if you want to add some sweetness to your Chilli recipe. Click here for a Chilli recipe that uses chocolate ingredients. Throw in chocolate chips into the Chilli a few minutes before it finishes cooking. If it’s still not thick enough, you can add in more pieces of chocolate chips into the mixture. Instead of chocolate chips, you can also use powdered chocolate. Just sprinkle the chocolate powder directly into the Chilli while simmering. You can use sweetened chocolate if you want your Chilli to have that chocolatey sweet flavor. You can use unsweetened chocolate if you are more after the thickening effect. Cocoa powder works great for this method. Your Chilli contains some vegetables, right? Chilli recipes can include potatoes, carrots, corn, etc. There’s no need to use another batch of vegetables to thicken your Chilli – just use those that are already cooking in the pot. Click here for a simple Vegetarian Chilli recipe. Scoop up some cooked vegetables from the Chilli. Crush the vegetables and return the mashed mixture into the Chilli. 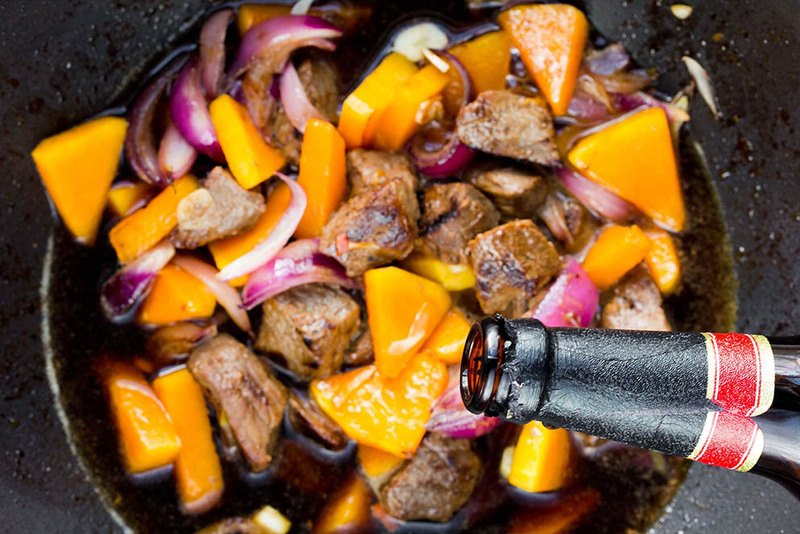 Keep in mind that vegetables contain starch and that starch can make liquid sauces thicker. Crushing the vegetables will cause them to release their natural starchy characteristics and thicken the Chilli. 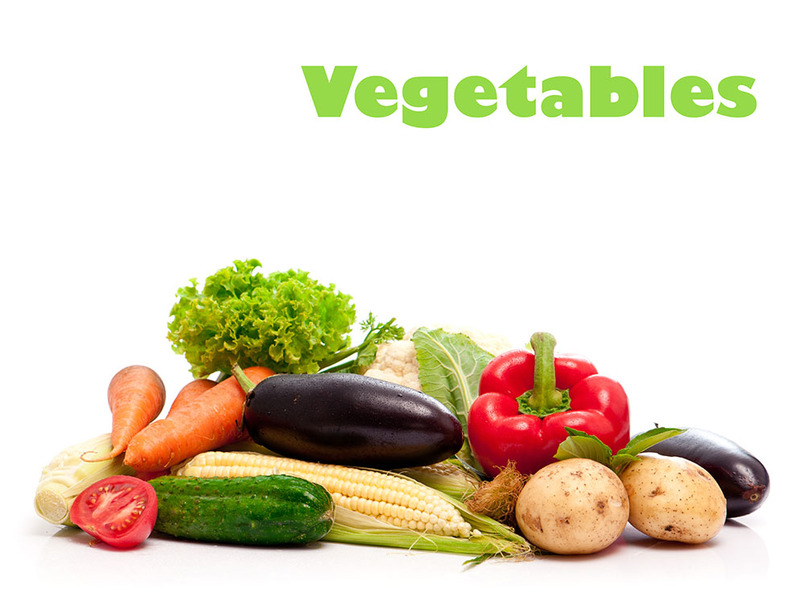 If you plan on using vegetables as Chilli thickener, add more than the usual amount of ingredients in the recipe. This will ensure that there will still be chunks of veggies left in the dish when it’s served. Remember, you only need a few vegetables to thicken up the Chilli. Masa Harina, which translates to “dough flour” in English, is a type of flour. This is made from dried dough that used corn as the main ingredient. Masa Harina is typically used in making tortillas – but as you now know, it also works as a sauce thickener. You can buy Masa Harina from Amazon. Sprinkle about a tablespoon or so of Masa Harina in a pot of simmering Chilli (when it’s almost done). Let the Chilli absorb the thickening ingredient by stirring it. Allow the Chilli to simmer for an additional 10 minutes to 15 minutes. Masa Harina is made from corn, so it also adds that distinct corn flavor to the Chilli. Remember not to overuse this ingredient as the flavor of corn should not be that strong in a Chilli recipe. 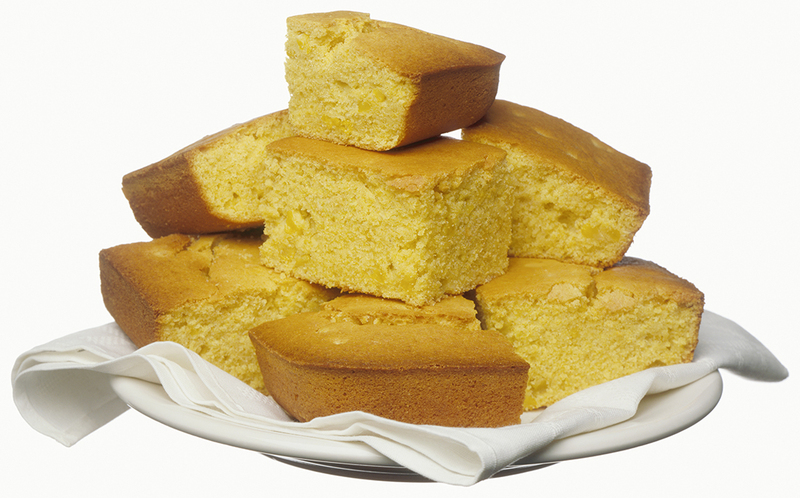 Cornbread is a generic name for bread that is made using cornmeal. Just as you can use cornmeal to thicken up Chilli, you can also use cornbread if it’s readily available to you. Crumble some pieces of cornbread and directly put the crumbled bits into the Chilli pot. Simmer for a few more minutes until the Chilli sauce thickens. While any type of breadcrumbs can be used in thickening different types of recipes (including Chilli), cornbread is an ideal type because of its taste. Corn flavor complements a wide variety of Chilli recipes, you know. You can substitute regular bread (unflavored) to cornbread. 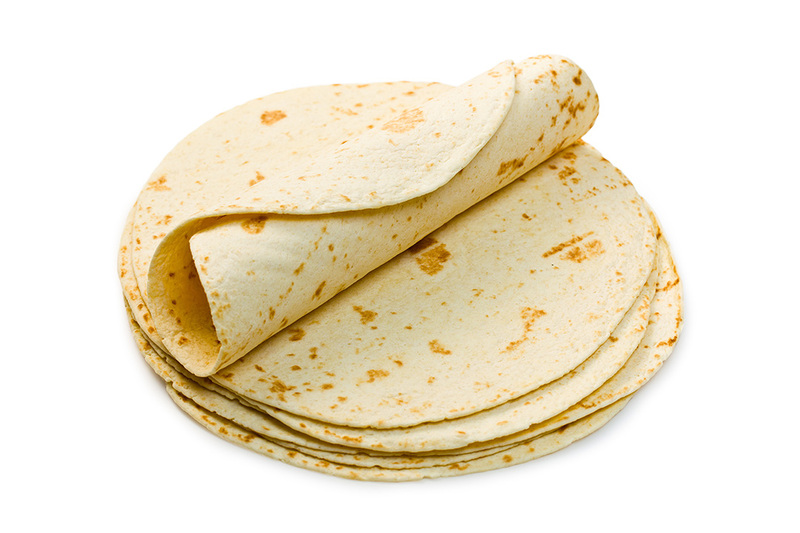 Tortillas are thin and soft flatbreads that are typically used in making wrap recipes (video). Of course, you can also eat them as is (or with butter). If you’re making Chilli, you can use this as a thickener for the sauce. Tear a few pieces of tortilla into very small pieces. Add the pieces of Tortilla into Chilli while cooking. Allow the Chilli to simmer so as to melt the tortillas – and, thereby, thicken the sauce. For Chilli recipes, you can either use flour or corn tortillas. If you’re using flour tortillas, make sure that you only use enough to thicken the sauce, otherwise, the entire recipe will taste like flour. If you’re going to use corn tortillas, use just enough to thicken the Chilli and to add flavor to the recipe. You don’t want your dish to have a very strong flavor of corn (but just a hint). If you love cheese, you’ll be glad to know that you can use this cream cheese ingredient to thicken up your Chilli recipe. Of course, you already know that it will not only serve the purpose of making the sauce thicker – it will make the dish tastier as well. Put some cream cheese in a bowl (room temperature). Get some hot liquid from the chilli and use this to break down the cream cheese. 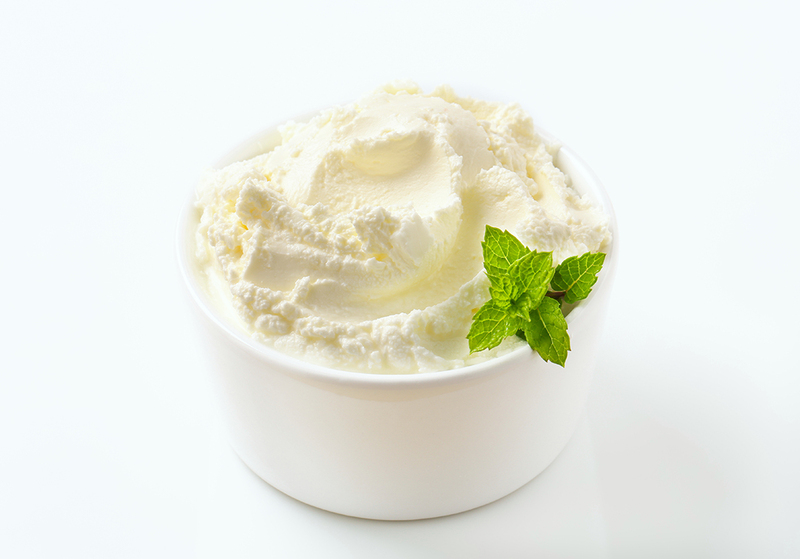 Whisk and mix the cream cheese and hot liquid until the mixture is well incorporated. Pour the content of the bowl into the Chilli. Let it simmer for about 15 more minutes. You can add a lot of cream cheese into the dish if you really want that cream cheese flavor to stand out in the Chilli. Cream cheese will definitely enhance the taste of Chilli (any variety of Chilli). Watch this video and see what I mean. Beer can be used both as a thickener and flavor enhancer in a Chilli recipe. If you have a beer in the fridge and you’re cooking Chili, consider this as one of your options in thickening up the sauce of the dish. Put beer in a pot and let it boil until its volume is reduced to about 25% of its original amount. At this point, you will have a beer solution that’s thicker than a normal beer. Pour the cooked beer in the Chilli while it’s still hot. Stir the beer into the Chilli until it has blended well with the recipe. Don’t add beer (uncooked) into a simmering Chilli directly. The uncooked beer has a lot of liquid and will just make the dish soupier in texture. The process of evaporation (boiling the beer) is what causes beer to thicken up while cooking. 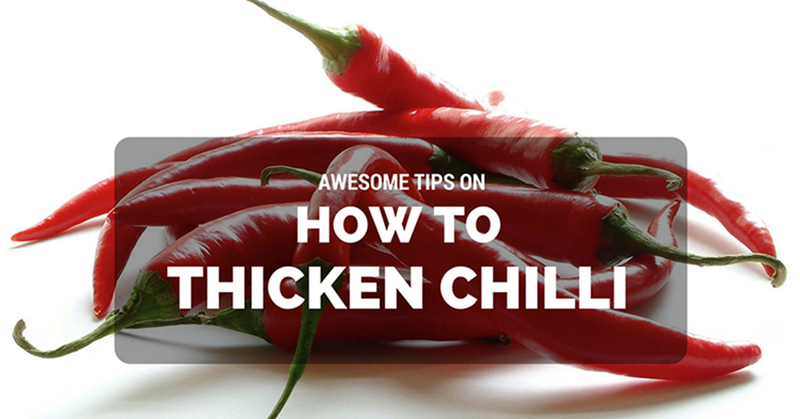 You probably didn’t know that you can use different types of ingredients to thicken up your Chilli recipes, right? Well, you just learned how to accomplish this simple (but important) task in many different ways. I’m sure that you’re happy to find out that most of the thickening ingredients can already be found in your kitchen. 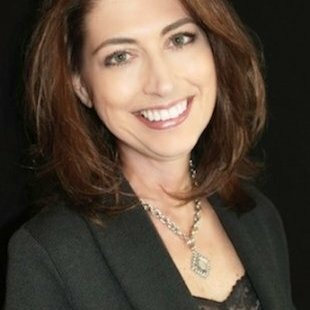 You just don’t know it yet – well, until now, that is. And if Chilli is one of the regular recipes you prepare at home (click here for a delicious Chilli recipe video), you might want to stock up on some of the thickeners mentioned here (your favorite ones, of course). Sometimes, ending up with thin and watery Chilli dishes is unintentional. To avoid this issue, you can try to control the amount of wet ingredients that you put into the dish. Most of the time, the culprit to this is adding too much stock – therefore, try to regulate the amount of stock you pour into the pot. Yes, even if the recipe calls for 1 cup of stock, for example, you can put in a just ½ cup at first. You can then gradually add the rest as you’re cooking the dish. 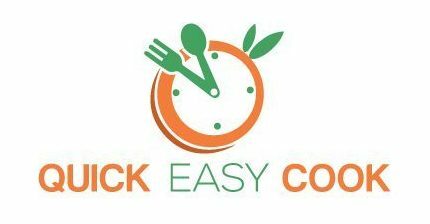 Cooking is indeed an enjoyable process (almost as enjoyable as eating Chilli, if you really love to cook). Apply the tips here (especially the sauce thickening tips) and you’ll be able to create great tasting Chilli recipes all the time. And hey, if I missed something (or if you want to share your own secret Chilli sauce thickener), do leave your message in the comment box below. Don’t forget to share as well! For more awesome cooking tips, click here.